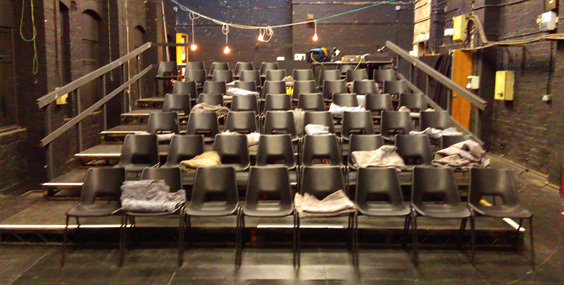 The venue consists of a theatre space able to seat around 50 people. This opens onto a courtyard. 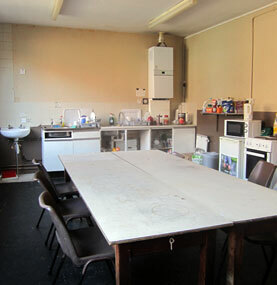 We also have a kitchen and toilets. 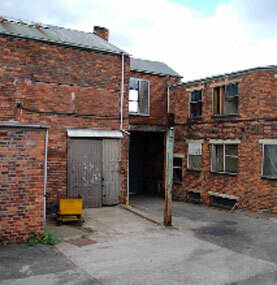 Details of each space can be found from this section of the site.